Association Health Plans allowed small businesses to band together for more affordable healthcare, and they have been a hot topic of late. After the Department of Labor under the Trump administration issued its final ruling on Association Health Plans (AHPs) last summer, several states took up issue with it. Specifically, eleven states and the District of Columbia sued the DOL, arguing that the broad availability of AHPs as outlined in the final rule goes against the consumer protections provided by the Affordable Care Act, and that the new regulation reflects a misinterpretation of the Employee Retirement Income Security Act of 1984 (ERISA). On March 28, Federal Judge John Bates sided with these states and ruled to blocked components of the new AHP rule. Specifically, he stated that the provision allowing small business and the self-employed to buy health insurance on the large-group market was a clear “end run” around the ACA, and, therefore, illegal. AHPs are not being subject to the same requirements of the ACA, such as the provision of essential healthcare and the ability to base premiums on individual demographic factors. This led some to believe that the quality of healthcare provided by an AHP will not be adequate. Further, the final rule’s expansion of the term “employer” goes against ERISA’s intent to protect large companies’ plans. By enabling small businesses and individuals to join together and benefit from large group insurance rates, Judge Bates argued, AHPs violate components of the ACA that clearly define rules according to entity size. What does this mean for AHPs now? Firstly, the new AHP rules in the eleven states who filed a suit and D.C. is no longer valid. Other states may choose to be more generous, as insurance is still regulated at the state level. Otherwise, the old AHP regulations, the ones in existing prior to June of 2018, still apply. Ultimately, the court’s ruling yesterday stems from a misalignment between the Final Rule, ERISA and the ACA. 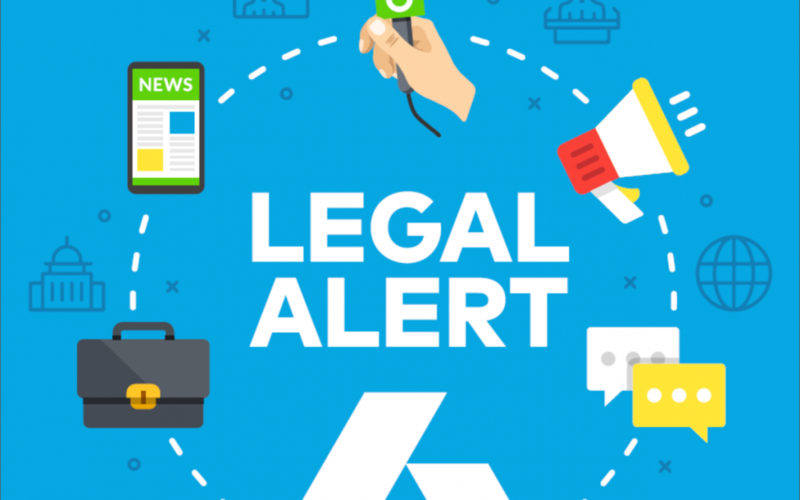 This legal alert was created by Karin Landry, ACI, CLTC, GBA. Karin is the Managing Partner for Spring Consulting Group. Karin has over 25 years of experience in the insurance, health care, risk financing, retirement and benefits industries. She is an internationally recognized leader in captive insurance strategy, benefits and financing. She is Past-Chairman of the Board of The Captive Insurance Company Association and a member of the ERISA Industry Committee and was recently appointed to the Board of Directors for Fallon Community Health Plan. The information provided in this alert is not, is not intended to be, and shall not be construed to be, either the provision of legal advice or an offer to provide legal services, nor does it necessarily reflect the opinions of the agency, our lawyers or our clients. This is not legal advice. No client-lawyer relationship between you and our lawyers is or may be created by your use of this information. Rather, the content is intended as a general overview of the subject matter covered. This agency is not obligated to provide updates on the information presented herein. Those reading this alert are encouraged to seek direct counsel on legal questions.